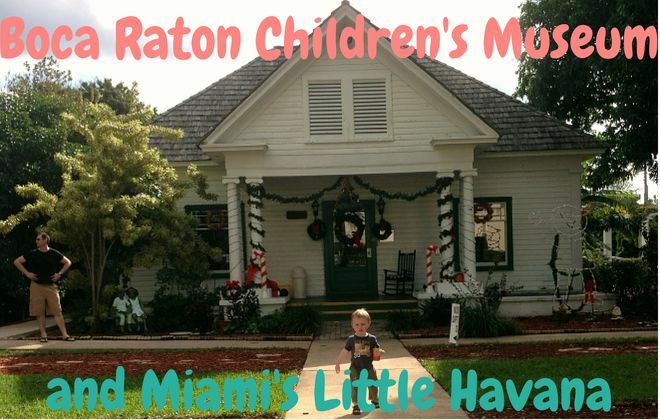 Boca Raton Children’s Museum and Miami’s Little Havana may seem like a weird combination of places, but that is where we went today – our last full day of our Road Trip USA Deep South Tour. The day started in West Palm Beach. We took it easy in the morning as we were staying in a great hotel and had no reason to rush. We started the day with a swim, before packing and leaving. It is only just over an hour between West Palm Beach and Miami. We decided to break up the journey at Boca Raton Children’s Museum. 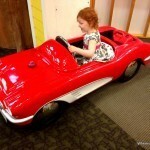 S has just looooved the children’s museums in the USA, so we wanted to go to one last one for her. This was a wise move! This is by far the smallest children’s museums that we have been to, but it is also the most charming. It is housed in a big old house. I know this sounds wanky, but it just seems made from love. There are some lovely displays and lots of information so kids can learn while they play. With our kids so young, we didn’t bother with the learning part and went straight to the playing. Z spent most of the time playing with the train set. He is such a stereotypical boy. I think this was a better children’s museum for him as it was nice and compact and mostly empty, so not too overwhelming. Other than the train set, there was a puppet show area, tea party area, mini supermarket and mini bank. 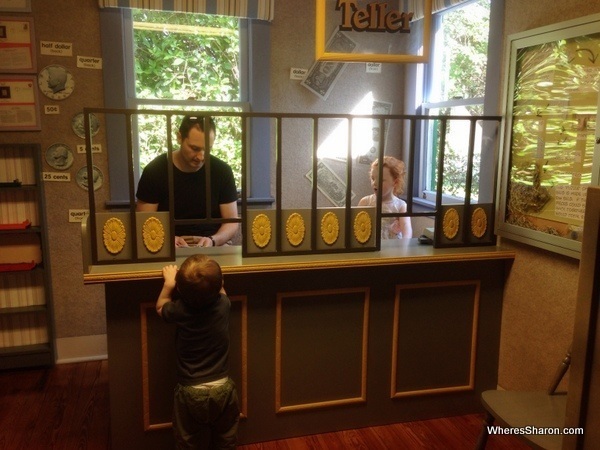 The kids both loved “shopping” at the supermarket and S enjoyed being a bank teller. There were heaps of craft activities, and S and I had fun making a puppet. 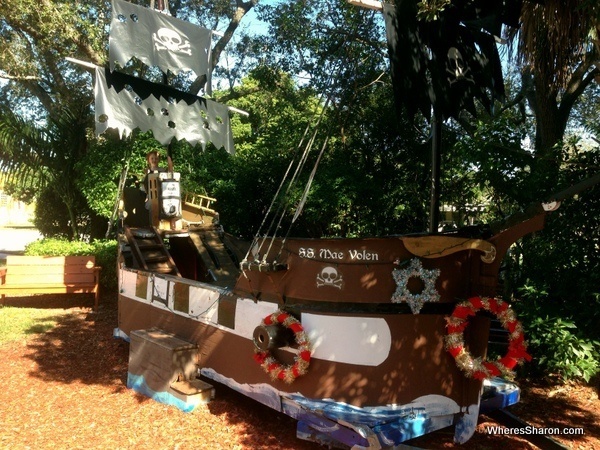 There was also an outside area which included a pirate ship. We wished we had picnic things with us as it was a beautiful day and there were lots of tables and chairs in the surrounding gardens. All in all our visit was a big hit. It is not like the other children’s museums we have been to, but that was not a bad thing. It was far cheaper than other ones we have been to too so that is a bonus! 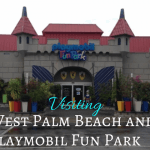 Boca Raton Children’s Museum $5 per person. We then headed on to Miami. 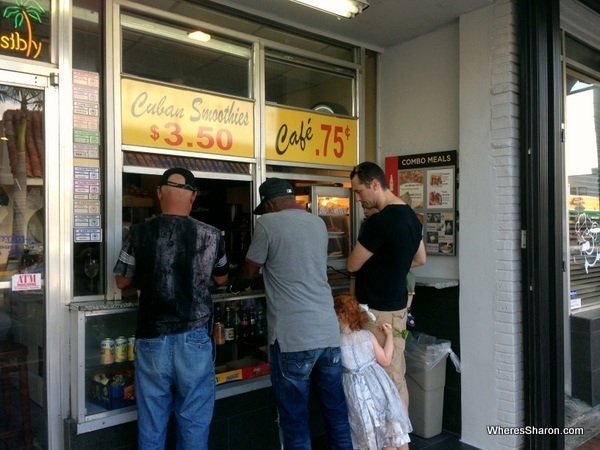 We were determined to visit the attraction we had missed on our last visit here – Little Havana. Little Havana is the Cuban area of Miami, although in reality most residents are from Central America and I felt the area had a more broader Latino vibe rather than a specific Cuban one. We walked up and down the main stretch, Calle Ocho, and had a picnic lunch of some cubana sandwiches. It was a nice pleasant stop, but we were actually disappointed. Apart from the main square, Maximo Gomez Park, there didn’t seem to be anyone around other than tourists. This square was very small. It is where local men gather to play chess and dominoes. They were there, but it was a weird site – around them were a whole lot of tourists taking photos. It ruined the scene completely and felt weird. The main strip itself does not have much. Perhaps the best part was a couple of record shops which were playing loud, cheery Latin music. Otherwise, we would not have thought we were anywhere different. 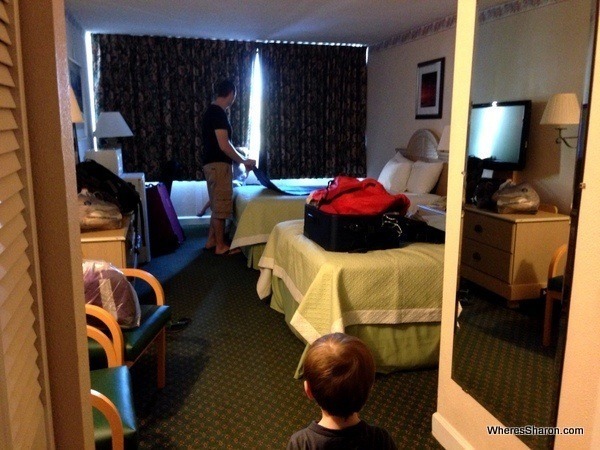 We were then off to our last stop of the road trip – our final hotel. We are staying out by the airport to make it easier for tomorrow morning. We figured this way we would be nice and close and could even take the car back the night before to save some hassle before our flight. This wasn’t quite as smooth as we had hoped when the airport shuttle driver refused to take J back to the hotel after he dropped the car off – he would not believe J was staying there! Read our guide to the best family hotels in Miami. And that is it, it’s over. 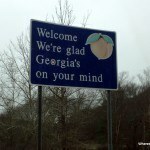 Our crazy and awesome 3.5 week road trip of the Deep South has come to an end. We are exhausted, happy and sad. All four of us have just loved this road trip. S even cried this morning when she realised it was our last day. There is so much I could say about this road trip, but I will save it for another post – stay tuned! Days Inn Miami Airport North $66 microwave, fridge, bad wifi with only one login and no pick up – but they did actually refund us the money J used to get a taxi back when I complained via email after we left which I was impressed about. You can see the latest prices here. 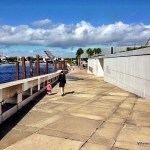 You can also read about visiting the Florida Keys with kids. 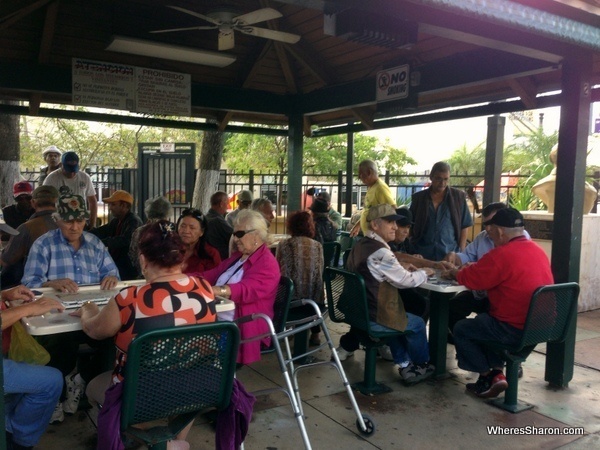 Have you been to Little Havana? What did you think? What can you eat in the Dominican Republic? We visited the Boca Raton Children’s Museum on a very rainy day in FL when visiting family and we were surprised by how tiny it was! 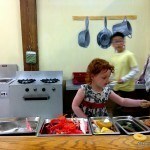 Very cute but definitely better for the 1-6 or 7 age group. My daughter was probably 8 at the time and didn’t find a lot to do there. More of a stop over as you did than a day trip. Yeah I agree. It is not one for older kids. It was very different to the other children’s museums we went to. I’ve read somewhere that the place is ideal for small kids, but not for the 6+ ones, as you said in the above comment. Congratulations on the great road trip you just finished and I hope you now explore a different region next time, may be the west coast. Lots of love to your kids. Thanks Ralph! We very much want to explore a different section of the US by road. I am sure it is just a matter of time! !